It's the upper crankcase ventilation breather hose. 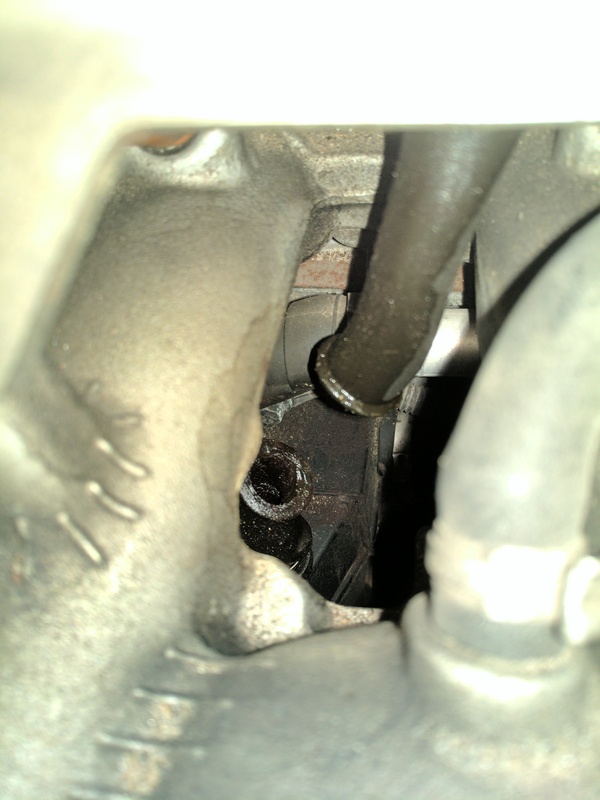 Leaving it broken will cause unfiltered air to be drawn into the engine and will probably set fault codes. 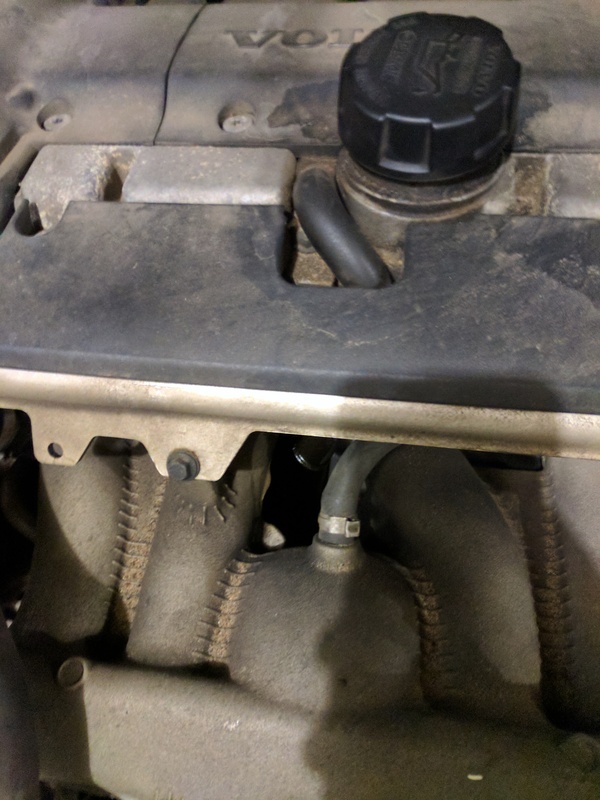 2001 s40 air filter hose identification? Unknown parts 2009 XC70, help?